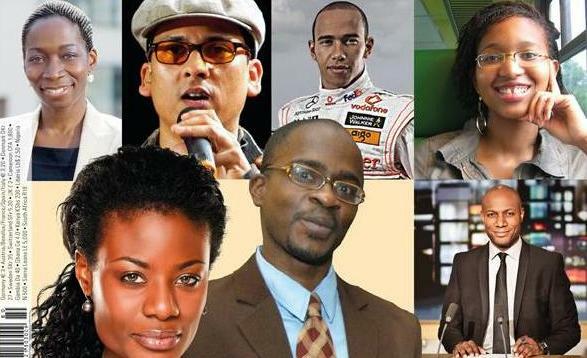 Life has not been fair to Black Britain over the course of five years according to a new study. The study by Equality and Human Rights Commission (EHRC) suggests that while life has become fairer over the past five years for White Britons, for most Black and Minority Ethnic groups (BME) progress has stalled and for some, life on many fronts has got worse. For example, people of African and Caribbean origin are twice likely to have a university degree than White Britons but White Britons are twice likely to have a job than Black Britons, despite the fact that white people are twice likely to have no qualification when compared to Black Britons. The study also points out that the justice system has been unfair to Black Britons as they are thrice likely to be stopped and searched by the police, and therefore, people of African descent have no trust in the system. EHRC says as Britain dealt with the impact of the biggest recession for several generations and implemented policies to revive economic growth and cut debt, its survey highlights improvements in fairness as well as which inequalities have remained entrenched and where new demographic fault lines are opening up.